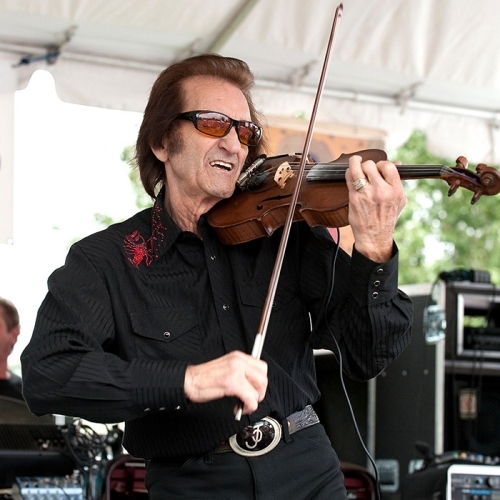 From the heart of French Louisiana to the streets of New York, American Routes is mixing it up this week with two giants of their genres. 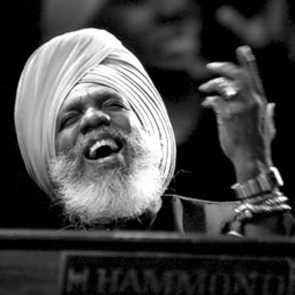 We visit with jazz great Dr. Lonnie Smith, whose mastery of the music is synonymous with his ever-present Hammond B3 organ. We drop down deep in the pocket with Lonnie, and get keyed in to the past and present of soul and jazz. 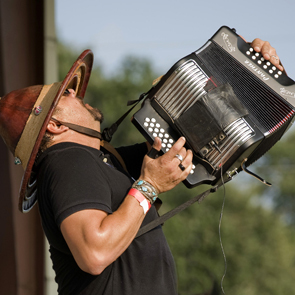 And out on the Cajun and Creole prairies we drop in on zydeco accordionist and Grammy award winner Terrance Simien. Plus jazz, blues and country tunes from keyboard masters of all kinds.